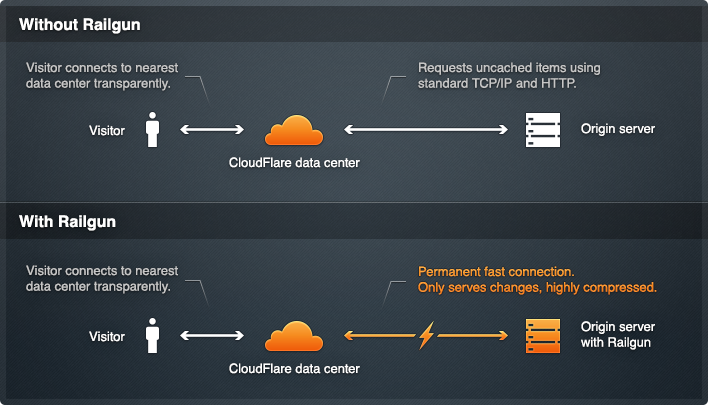 Web performance and security service CloudFlare has seen its Railgun web optimization protocol receive quite a bit of attention recently. The company has announced that its service has been adopted by “a majority of the world’s leading hosting providers”. This news comes as Railgun has become the first to cache a site at the byte-level, resulting in much faster load times and better performance for websites. 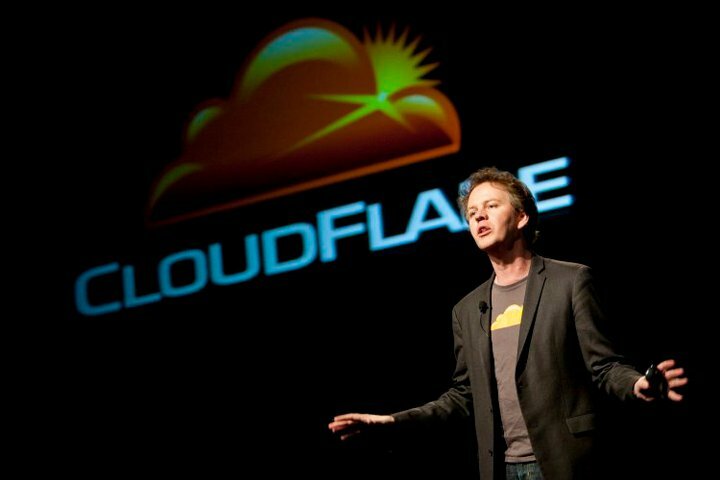 Last July, CloudFlare began its hosting provider partnerships in pursuit of promoting Railgun. What the product does is allow a host to offer fast service around the world, regardless of where their data center is located. The company says that it ensures that the connection between an origin server and its network is as fast as possible. Already, it has lined up a bevy of hosting providers, including MediaTemple, DreamHost, BlueHost, Namecheap, 040hosting, A2 Hosting, CoreCommerce, FastDomain, Softcloud Hosting, x10Hosting, and many more. In addition to the hosting providers listed above, the company has also released packages for Rackspace and Amazon Web Services customers to install Railgun on their servers. By our rough estimation, there are 30 hosting partners signed up that offer customers the ability to use Railgun with a single click and without any software installation or code changes. To further improve the performance of an increasingly dynamic, API-driven Internet, we needed to reinvent some of its 23-year-old protocols. Railgun goes beyond what traditional performance boosting technology has provided, making even highly dynamic content load faster than ever before. One of the benefits CloudFlare says exists about its Railgun protocol is the ability to allow content caching down to the individual bytes within a particular object. It allows highly dynamic content to load as fast as possible. The company has run experiments across hundreds of sites and mobile apps and says that this byte-level optimization has shown, on average, 143 percent improvement in load times, a 50 percent reduction in bandwidth usage, and a 90 percent decrease in the time to first byte. How does CloudFlare achieve this type of performance? One could probably look at its filtering system. What the service does is take all the site traffic that’s being delivered and parses through it so that it eliminates the requests with malicious intent. The result is that only good traffic is being sent on to the final destination. Of course nothing is perfect as CloudFlare found out last year when it was hacked and customer DNS records were modified. That situation was remedied and the company has since enabled two-factor authentication using Authy.